In 2017, the services sector of the U.S. economy was losing about 60 million hours, or about $8.4 billion a day, in productivity. However, companies can, on an average, recover $52,000 in billable time per professional. How? By moving to an efficient tracking working hours of the employees and by making necessary tweaks in the way time tracking is done in most of the organizations. Adopting technology to track employees work hours can lead to various benefits like increased productivity, increased accountability, increased transparency, decreased cost on account of moving to electronically filing of timesheets among others. Boomr‘s time clock app help businesses save thousands of dollars monthly and yearly on operating costs and payroll. Boomr helps businesses such as construction crews, landscapers, home health care agencies, creative agencies, freelancers, accountants, lawyers, and many other businesses track work hours of their employees, no matter where they are located. Using simple and effective GPS time tracking apps and AI, Boomr makes tracking employee timesheets for payroll reports very easy and accurate. 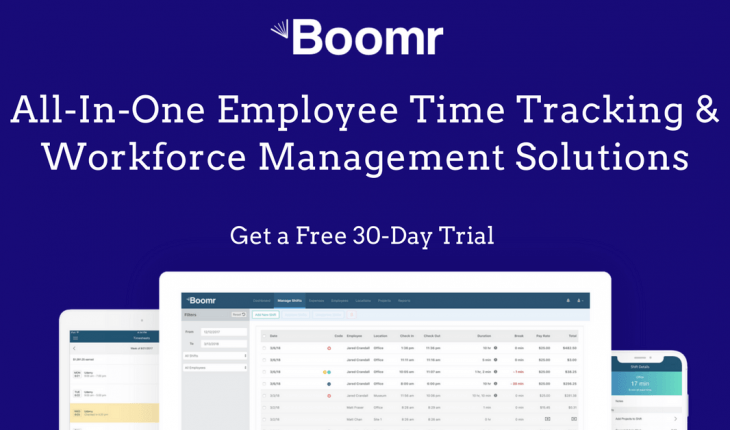 Boomr, which is an all-In-One Employee Time Tracking & Workforce Solutions for Businesses of all Types and Sizes, was created in 2013 to revolutionize the way people track the time they spend at work. Boomr aims at equipping businesses and their employees with the tools similar to mobile time clock and mobile time tracking which they need to document what happens at work in real-time along with keeping organization’s workforce self-sufficient, connected, and informed. 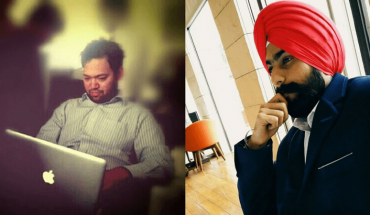 So, How can you simplify Your Timesheets, Payroll, and Accounting using Boomr and ensure Employee’s productivity? Moreover, Boomr increases Workforce Accountability, Efficiency, and Productivity with Ease and helps management get all the reporting they need in real-time, and in one place. With its Payroll & Invoice Reports organizations can easily stay within their fiscal budgets. 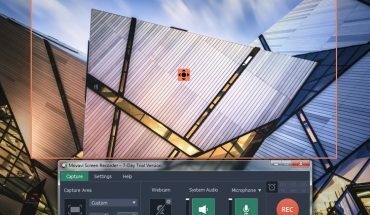 Reports for custom work shift, reports for productive time, drive time, travel time, and specific project time can also be easily created. One thing that needs special mention is that organizations need not worry about various labor laws or amendments, if any. Boomr helps organizations stay current and compliant with federal & state labor laws, along with any regulatory changes. It is also seen in various organizations that employees sometimes forget to check in at the office or work site. Boomr automates the entire process by sending Text, email, in-app notifications, and location-based reminders to ensure that no employee forgets to check in at the office or work site, take a break, or to clock in & clock out. Error-proof Record keeping– Organizations can also review employee timesheets with ease and quickly identify any discrepancies to create an audit trail. You can sign up for a free 30 day trial. No credit card required. 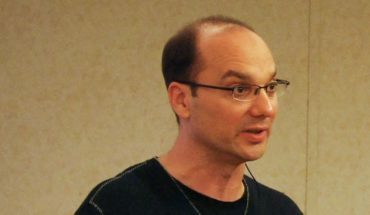 Have you heard of Andy Rubin?